Kanchanburi province is Thailand ‘s third largest. Largely undeveloped, it features a difficult and sometimes harsh mountain range along its border with Myanmar. was destroyed by Allied bombs in 1945 so today only the outer curved spans are original. Learn about the prisoners' hardship at the Hell Fire Pass Memorial. Enjoy the colorful Mon dance presentation and hike to a local Mon Tribal Village. 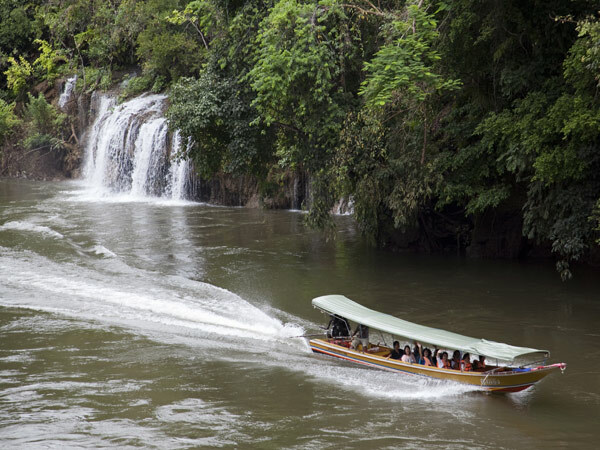 Asian Trails Thailand offers special tours for Bangkok and excellent rates for the 3 Days River Kwai Jungle Rafts starting from 2017-11-01 to 2018-10-31 including all taxes and service charges. Meet the tour guide on arrival at the pre-arranged meeting point and transfer to Kanchanaburi province (128 km. to the west of Bangkok). Arrive at the Kanchanaburi province. 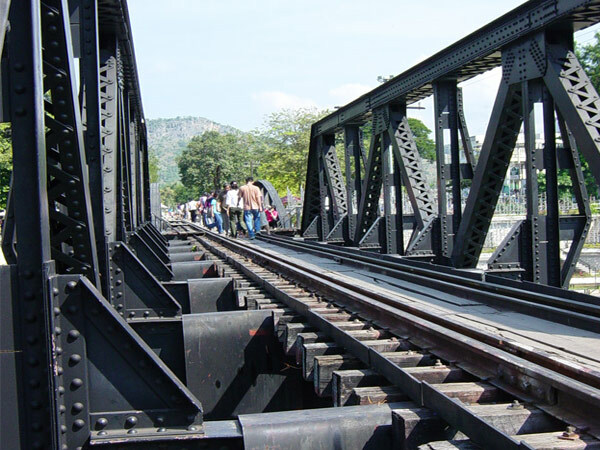 Visit the Thailand–Burma Railway Centre, an interactive museum, information and research facility dedicated to presenting the history of the Thailand– Burma Railway. The fully air–conditioned centre offers the visitor an educational and moving experience. 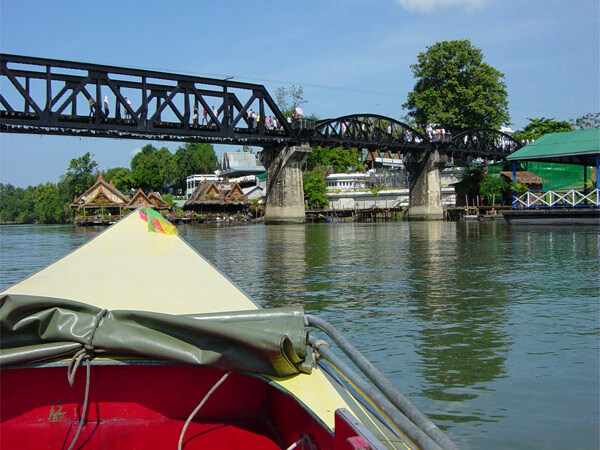 Take a long–tailed boat on River Kwai to the River Kwai Jungle Rafts hotel. Check–in and enjoy lunch at the hotel restaurant upon arrival. Take an exciting boat ride downstream to the Resotel Pier and continue to visit to the Hellfire Pass Memorial. Then trek along the walking trails from Hell Fire Pass to Hin Tok Station to be later picked up by minivan and taken back to the camp. Enjoy dinner at the hotel restaurant, followed by a 45–minute presentation of traditional Mon Dances. a.m Enjoy breakfast at the hotel restaurant. 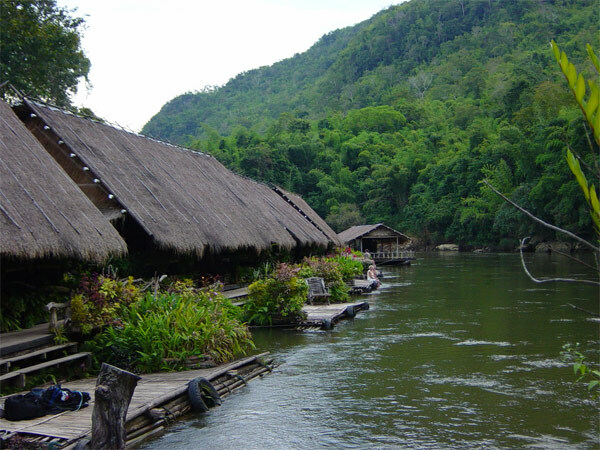 Visit nearby ethnic Mon Tribal Village and go jungle trekking in the local area. 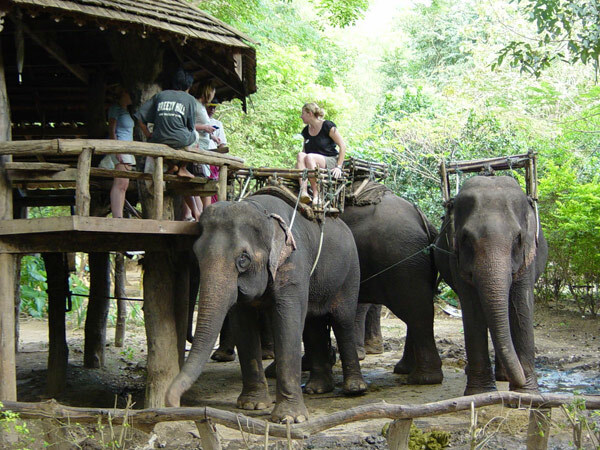 Take one-hour elephant ride to visit a Mon Village. p.m Enjoy lunch at a local Thai restaurant and spend the afternoon at leisure. a.m. Breakfast at the hotel restaurant and spend the morning at leisure . Greet the guide after Check out and transfer to a local Thai Restaurant for lunch. Take in the afternoon a historic ride on Death Railway Train passing over the original wooden and steel slatted viaduct constructed by Allied POWs during WWII. 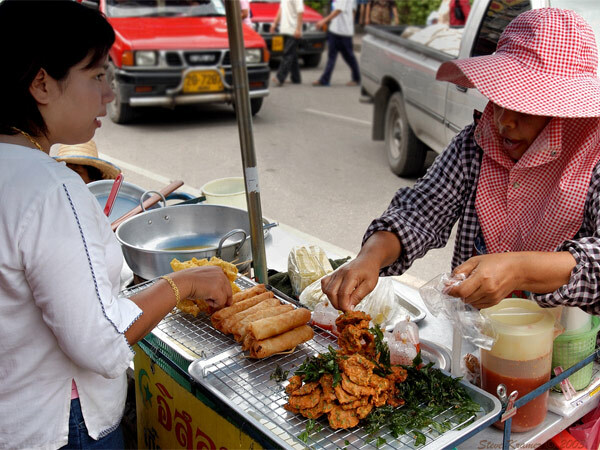 At the end of the tour your guide will transfer you to the pre-arranged location in Bangkok. Guaranteed daily departures on joint tour with English-speaking guide at a minimum of 2 persons.